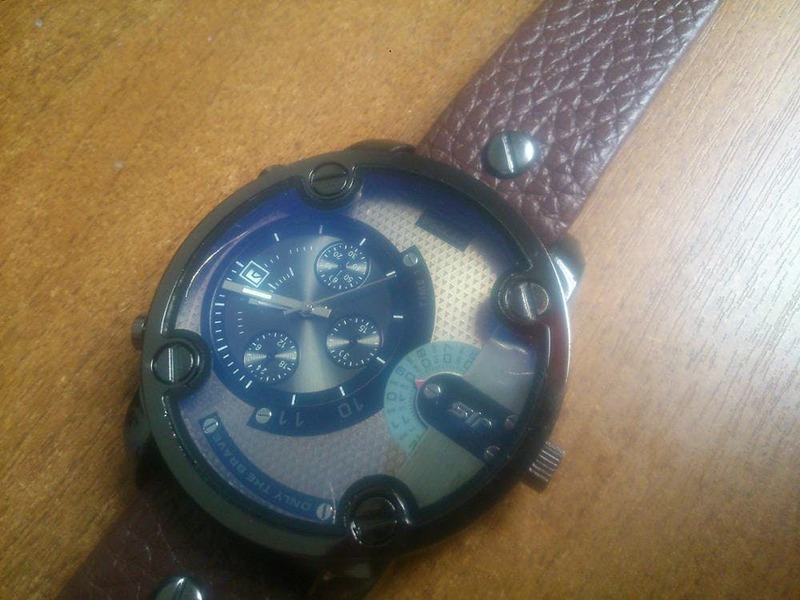 This watch has great style and can be worn by a man or woman. Unbelievably great value! 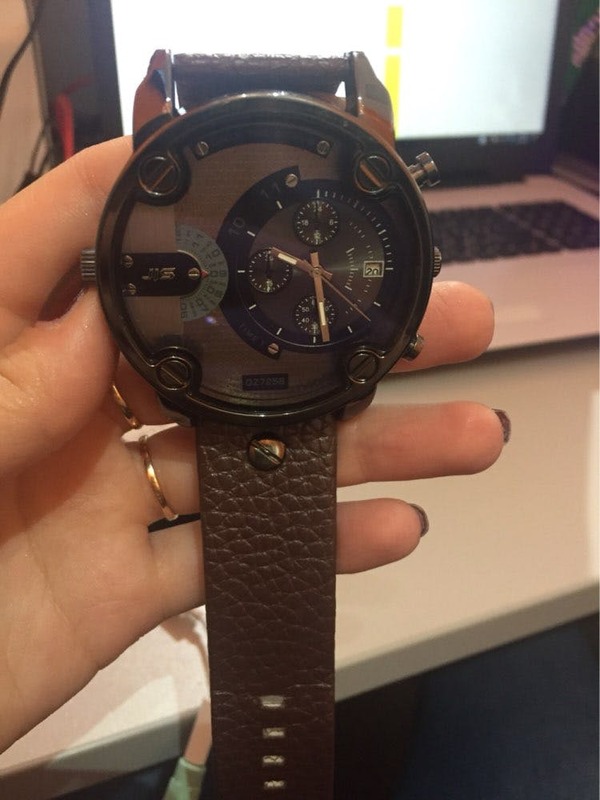 This watch looks fantastic. The price looks pretty good too. I'd recommend it for anyone who loves watches. 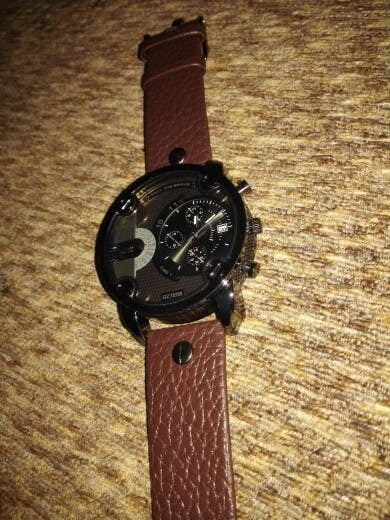 Very nice watch, durable and breathable. 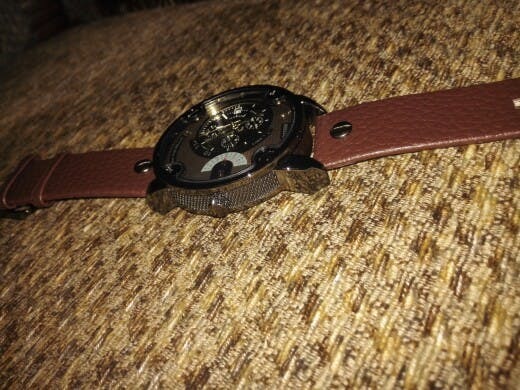 I'd recommend it for anyone who loves watches.